Button flair will get you everywhere! Students and teachers make sure to wear those buttons on your lanyards for special "Member's Only" benefits. 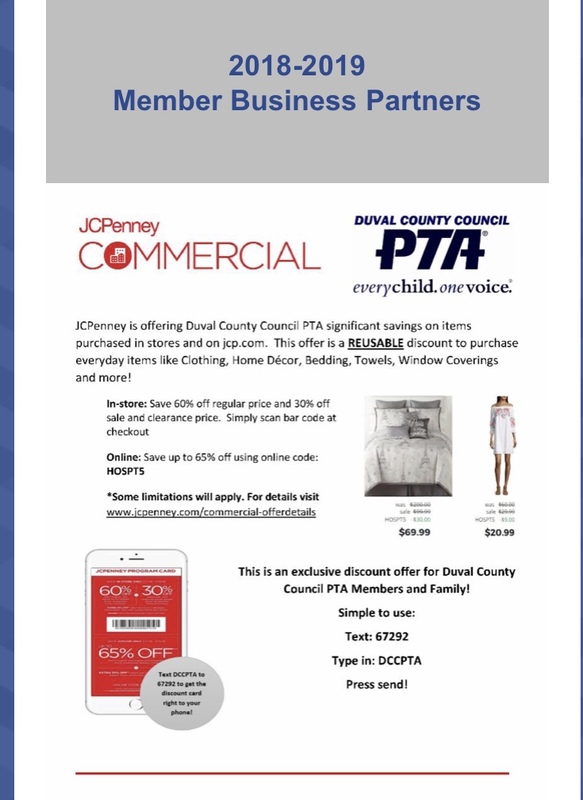 CLICK HERE for a list of the 2018-2019 PTA / PTSA Membership Benefits.